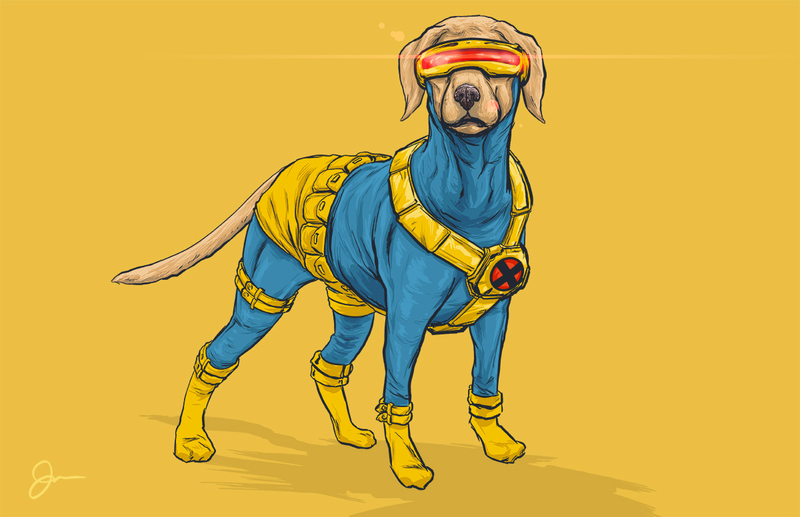 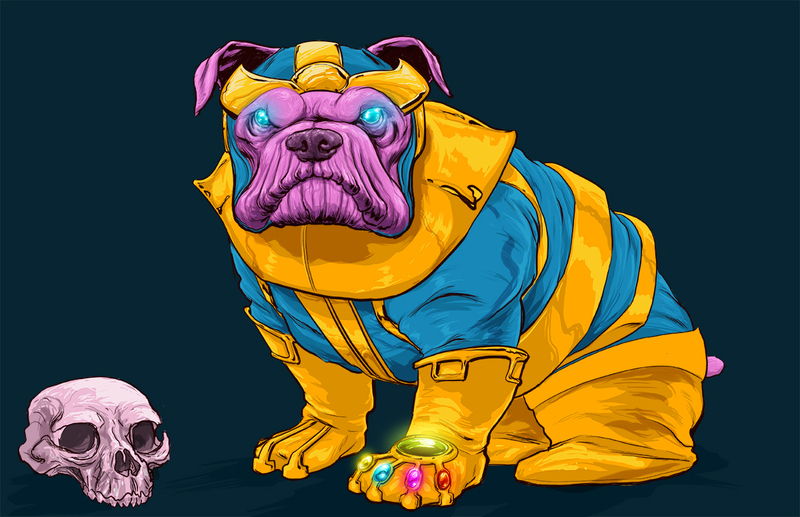 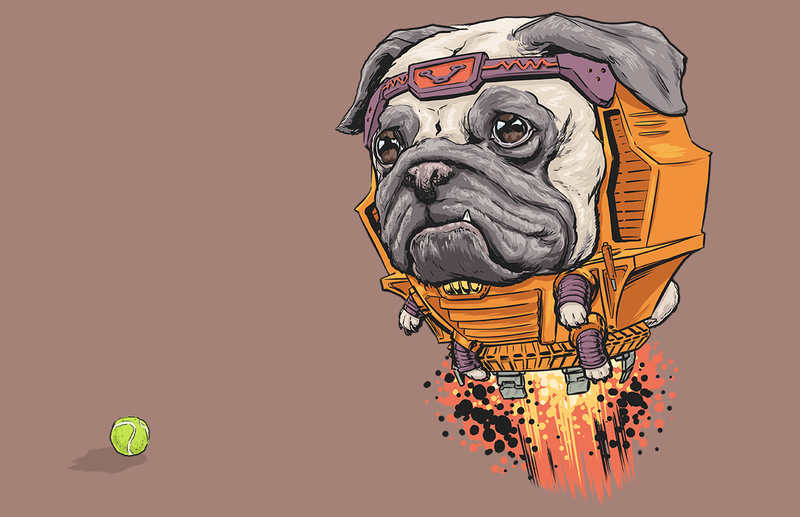 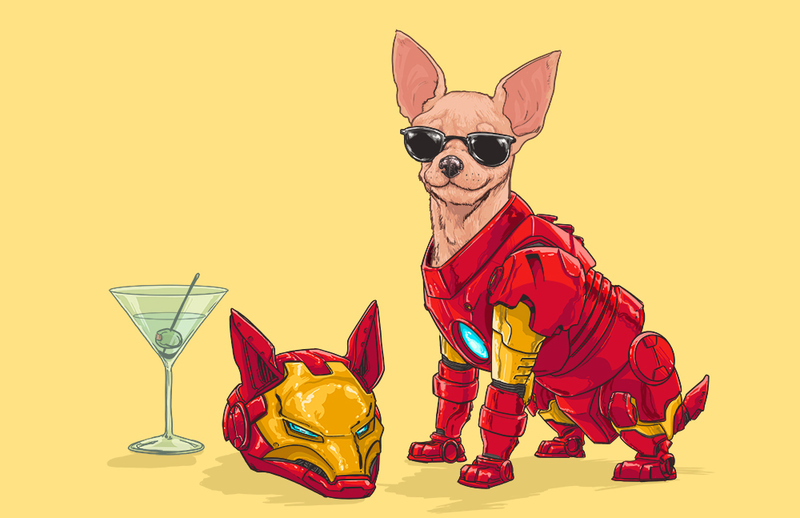 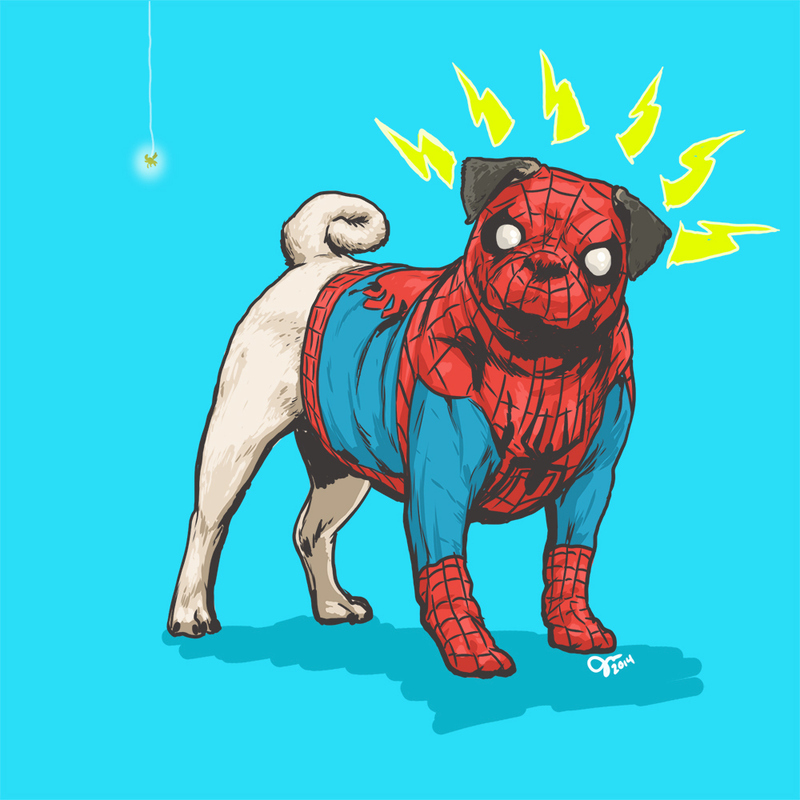 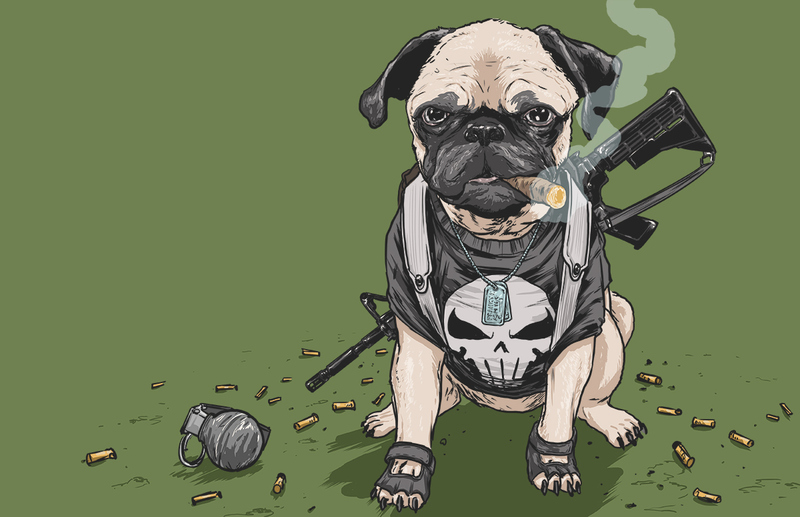 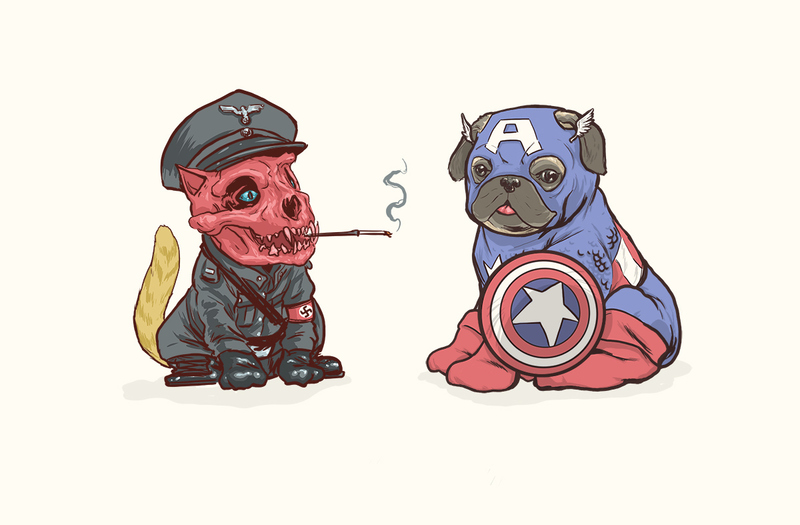 I stumbled across this rather quirky collection of Marvel themed dog illustrations created by Josh Lynch. 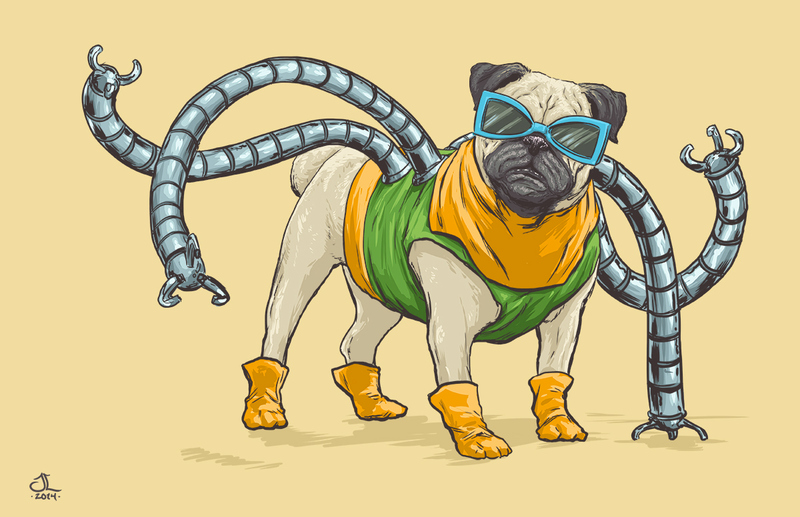 Something tells me he might be a pug fan. 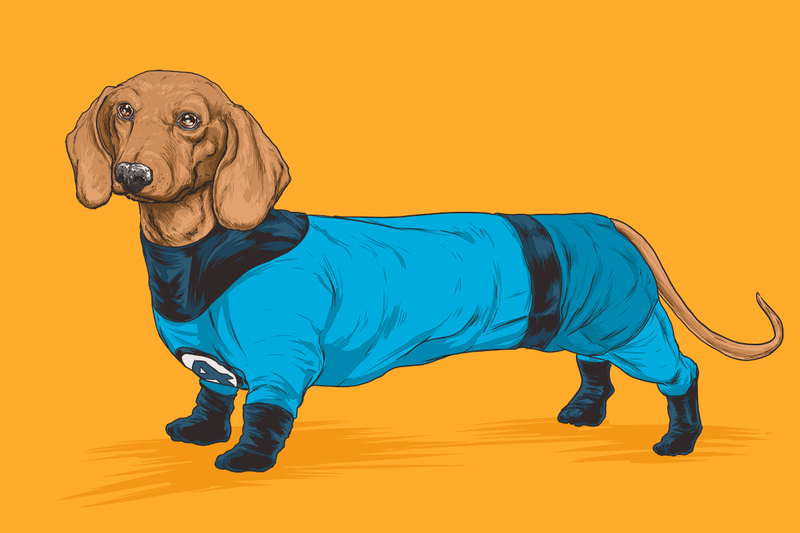 For any Marvel superhero fans out there, this is definitely a cute little collection of superhero dogs from the Marvel collection of characters.